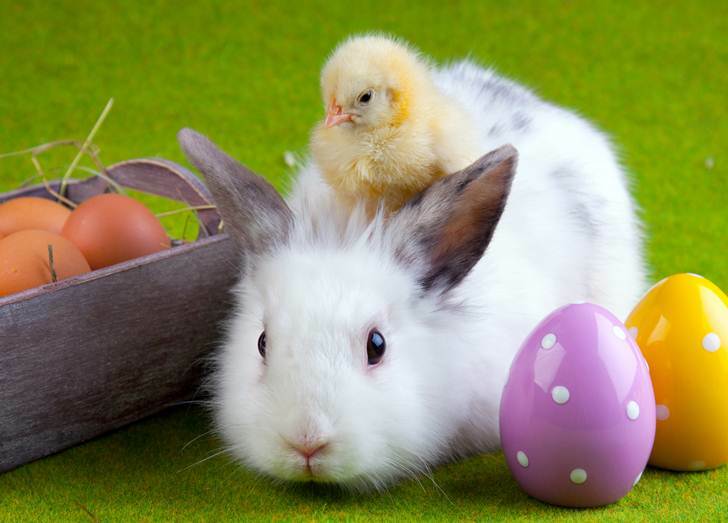 <a href="http://www.inhabitots.com/inhabitots-roundup-easter-fun-for-little-ones/">Easter</a> is fast approaching -- which means sad times are on the horizon for some cute baby animals. <a href="http://rabbit.org/">House Rabbit Society</a> (HRS), among other animal advocacy organizations, strongly recommends that parents should not buy their children live Easter animals. Annually, thousands of baby rabbits, chicks, and ducks are purchased as Easter gifts, only to be abandoned or left at shelters in the days, weeks and months that follow Easter. It may seem like a fun idea to buy your child a real-live, cute and cuddly Easter bunny, chick or duck, but doing so may endanger an innocent animal, which is never a good lesson to teach children. Keep reading to see why chocolate animals or <a href="http://www.inhabitots.com/imagination-kids-wooden-play-food-carrot-and-bunny-is-a-perfect-eco-easter-gift/">organic cotton animals</a> are the best and only choice you should make this Easter. Also, get some suggestions that can help you introduce your child to animals without causing undue pain to any small creature. <h2>It Teaches Cruelty</h2> Taking in an animal for pure amusement is unfair and cruel to the animal in question. 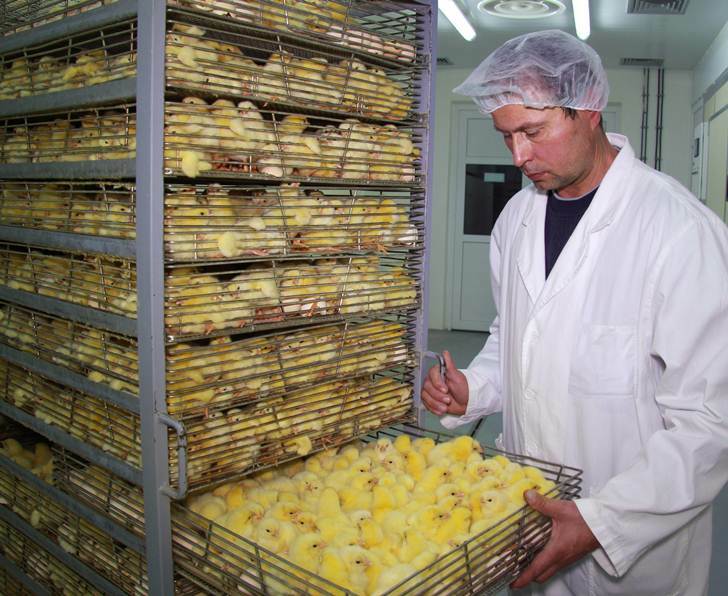 Many states even allow appalling practices such as <a href="http://www.nytimes.com/2012/04/02/us/dyeing-easter-chicks-raises-concerns.html?_r=0">dyeing little chicks and bunnies</a> to make them more appealing to young children. The <a href="http://www.humanesociety.org/news/press_releases/2011/04/rabbits_chicks_easter_gifts_041811.html">Humane Society of the United States</a> (HSUS) notes, "Every year, animal shelters receive a surge of unwanted Easter pets who are given up after the owners have lost interest or are unable to care for them. Unfortunately, many are <a href="http://www.americanhumane.org/animals/stop-animal-abuse/fact-sheets/animal-shelter-euthanasia.html">euthanized</a> due to lack of available homes." So those cute little animals are killed, just so a child can get a day or two of pleasure? What is this teaching your child? It's teaching your child that animals are expendable, non-worthy creatures. 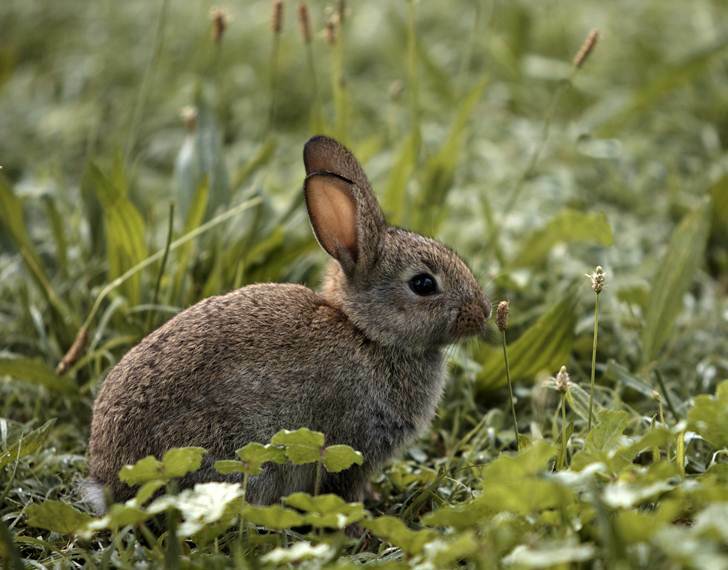 <h2>Easter Animals DO NOT Live Happily in the Wild</h2> To avoid taking an Easter animal to a shelter, and possibly in an effort to be kind, many families release their cute Easter critters into the wild, which may seem better than a shelter where they will most likely be killed, but it's not. HSUS notes, "Some animals given as gifts are released into the wild when people tire of them. However, these animals are domestic species. They’re unable to fend for themselves and usually die of starvation or exposure to the elements, or are preyed upon by other animals." It's not just chicks and bunnies either, even the more wild seeming ducks fair poorly in nature. <a href="http://www.liveducks.com/index.html">Live Ducks</a> notes that, "A duck dumped into a public pond or lake will likely not survive until its 1st birthday. <h2>It's Unhealthy</h2> When cared for with certain safety precautions in place, animals are perfectly safe. However, they can also <a href="http://www.inhabitots.com/can-your-baby-have-easter-eggs-plus-other-egg-safety-tips/">pose a health danger</a> to small children. The CDC notes, "Young birds often carry harmful bacteria called <a href="http://www.cdc.gov/salmonella/">Salmonella</a>. Each spring some children become <a href="http://www.cdc.gov/healthypets/easter_chicks.htm">infected with Salmonella</a> after receiving a baby chick or duckling for Easter. Harmful bacteria carried in the chick’s and duckling’s intestine contaminates their environment and the entire surface of the animal. 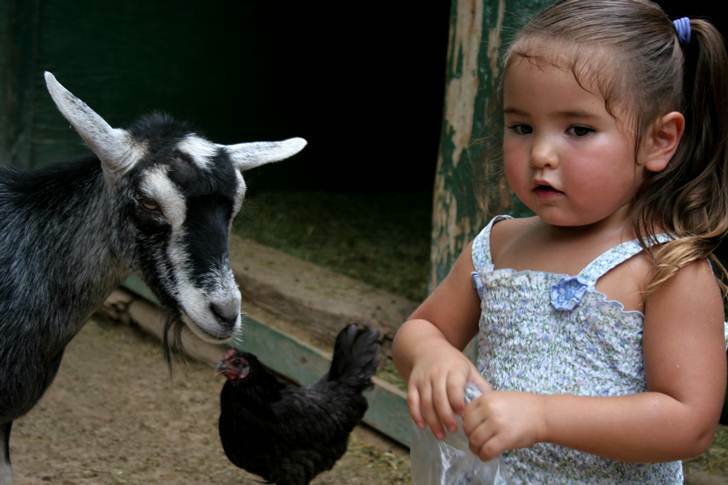 Children can be exposed to the bacteria by simply holding, cuddling, or kissing the birds." Children are very susceptible to these dangers because they tend to cuddle birds, then <a href="http://www.inhabitots.com/how-to-eco-wash-your-hands-properly/">stick their fingers in their mouths</a>. However, the CDC says that anyone who is sick, has an infection, the elderly and/or <a href="http://www.inhabitots.com/7-eco-friendly-food-safety-tips-for-moms-to-be/">pregnant women are also at risk</a>. 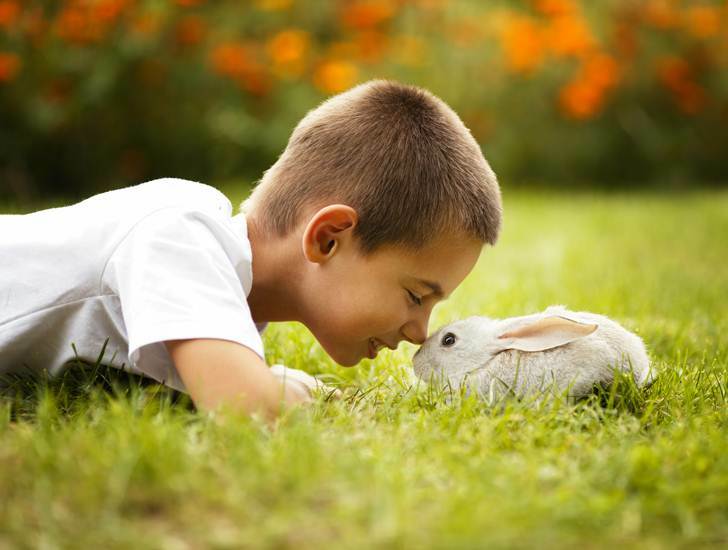 <h2>Animals Need Real, Long-Term Costly Care</h2> <a href="http://www.peta.org/features/bunny-fever.aspx">Rabbits</a> can be a good pet for a child, <a href="http://rabbit.org/faq-children-and-rabbits/">but not always</a>. While cuddly, rabbits are fragile, frightened by noise, often need a lot of quiet time, don't always love to be held and may bite a child. Mary Cotter, vice-president of HRS, says that many of the rabbits purchased as Easter pets will never live to see their first birthday. Many die from neglect, abandonment and poor care. Cotter notes, "Unless parents are willing to take full responsibility for the possible <a href="http://www.humanesociety.org/animals/rabbits/"><strong>10-year </strong><strong>lifespan</strong> of a live rabbit</a>, they should buy their children chocolate rabbits instead.” Bunnies are expensive pets too. It can cost $100 alone simply to get a bunny neutered or spayed and they need regular vet care. You must pay to feed, care for and house your bunny, plus spend time brushing, clipping nails, potty-training and bunny-proofing your home too. 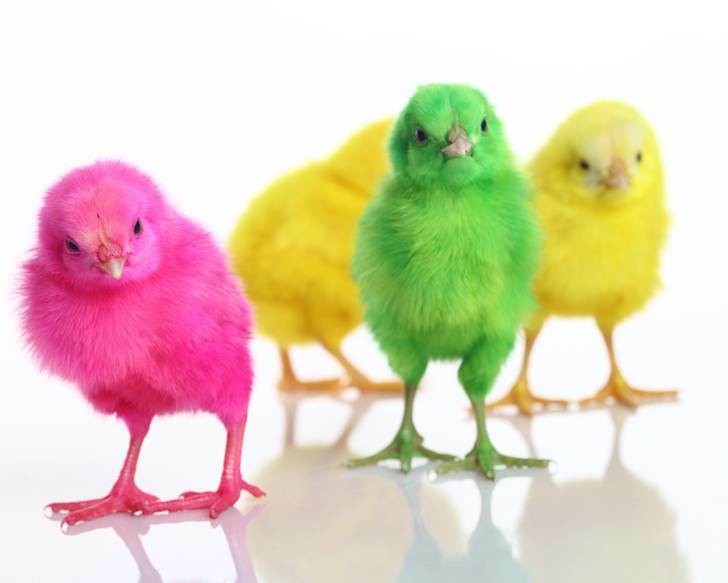 Easter birds are also <a href="http://www.mypetchicken.com/about-chickens/frequently-asked-questions.aspx">long-term, expensive, time-intensive pets</a>. Chickens can live for 8 to 10 years and require costly housing, food and sometimes vet care. Some states require licences to keep chickens as well. Duckling, who are adorable, no doubt, are not good house pets. They need food, care, access to a water source such as a pond, need attention (because they get depressed when left alone) and ducks can live as long as 20 years! 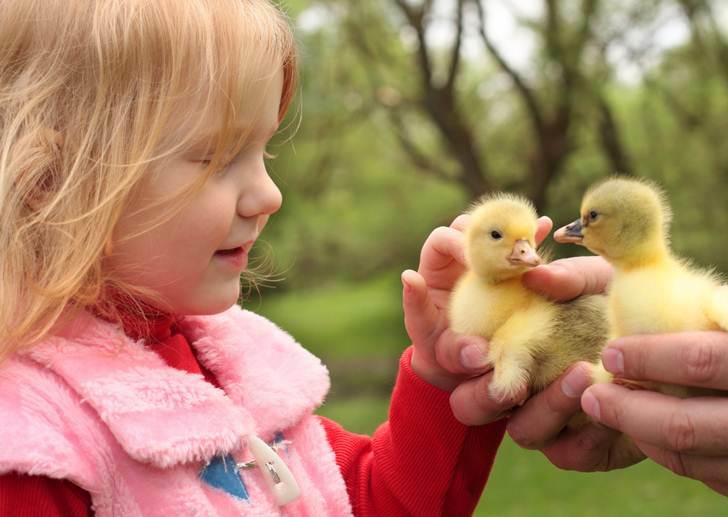 Because of the care needed, no <a href="http://www.liveducks.com/easterducks.html">duck experts</a> do not recommend a duck as a good starter pet for a child. <h2>Buying Easter Animals Encourages Appalling Breeding Practices</h2> If you think that cute chick came from a happy farm, think again. According to <a href="http://www.brittonclouse.com/chickenrunrescue/">Chicken Run Rescue</a>, among other organizations, "Because only hens are wanted for eggs, a full quarter billion male chicks a year are disposed of at chicken hatcheries." Unwanted males are suffocated in garbage bags or ground up alive for fertilizer or feed. <a href="http://www.chow.com/food-news/104627/the-dark-side-of-backyard-chickens/">Chicks who survive the hatchery</a> are often transported in the mail and can suffer and die due to heat, cold and food and water deprivation. Because it can be hard to tell if a baby chick is male or female, people often get males, which turn into loud roosters, which are not allowed in many neighborhoods, so these roosters are discarded into the wild or given to a shelter. Buying rabbits amounts to some shady breeding practices as well. When you buy a rabbit or any animal from a pet store, a rabbit mill, or a breeder, you're only encouraging people to breed more rabbits when there are <a href="http://rabbit.org/finding-a-home-for-an-unwanted-rabbit/">already a surplus at shelters who need a good home</a>. If you really need a chicken or rabbit, always contact your local Humane Society or find a local rabbit or chicken rescue and adopt an animal in need of a home.